We offer a wide range of ski school options in La Tania ranging from Private ski lessons, to children’s ski lessons. Our Instructors love the resort of La Tania and can sometimes be seen skiing in-between the trees as there are lots of little trails and new places to explore. 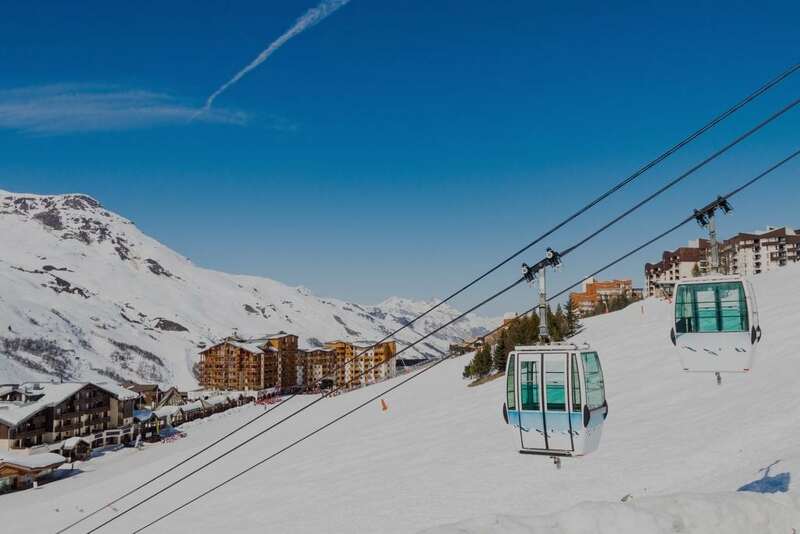 If it’s your first time on skis then don’t panic, you will be well looked after at The Snow School and we promise to have you skiing or Snowboarding confidently in no time. "Just back from la tania from skiing trip with my 3 children . My 2 youngest aged 6 and 5 had lessons with Paul from this ski school he was fantastic and they loved him ! They had lessons last year with same ski instructor and he was brilliant with them again! He has brought them on very well in such a short time would highly recommend"
"We had private family lessons with Paul for a week over New Year. Paul was absolutely amazing all week, we were all beginners but very quickly with Paul's help, skill and teaching methods, skied all the green slopes of 1850 and even some blues! By day 4 we had the confidence to ski across from La Tania to Courchevel by ourselves! Fantastic with our children, particularly Dilly our 8 year old, Paul very quickly became her new best friend!! 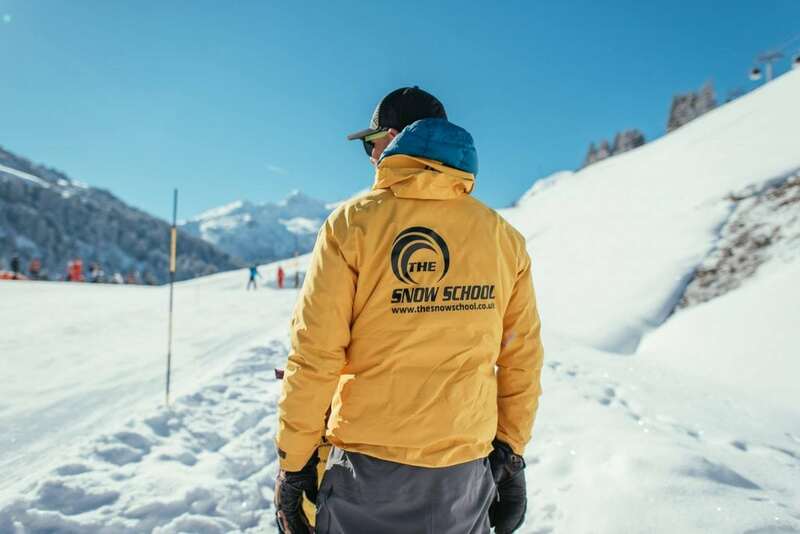 Would not hesitate to recommend the snow school, will definitely be back for more skiing, we are hooked and wouldn't go anywhere else for our lessons. Thanks"